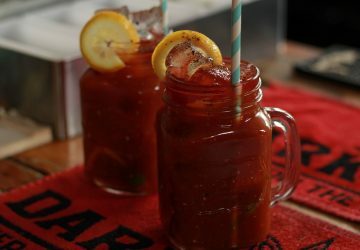 The classic recipe for the ultimate cocktail after the night before. 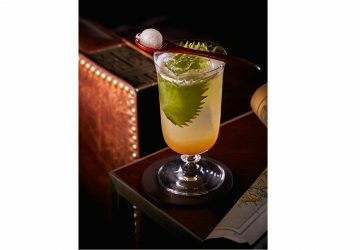 A take on the rum sour that pays homage to Hong Kong. Want to start your own drinks brand? Read this first.